All dog walkers and pet sitters in Flower Mound are employees of DFW Pet Sitting. They are bonded and covered by our liability insurance. We employ pet lovers who work in their immediate neighborhoods, usually within 5 miles from where they live. Our company monitors each and every assignment. Manager or owner are on call 24/7. All dog walkers and pet sitters in Flower Mound live in your neighborhood near you. Finding a company that is reliable, local, established and professional will make your travel easy and worry-free. With the best dog walkers and pet sitters in Flower Mound, we are here to offer you a worry-free pet care experience. 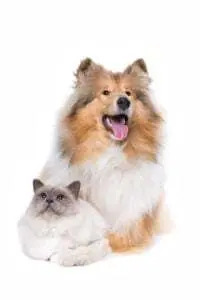 Flower Mound, Highland Village, Lewisville, Double Oak, Argyle, and Corinth are major areas that our Flower Mound pet sitters cover. 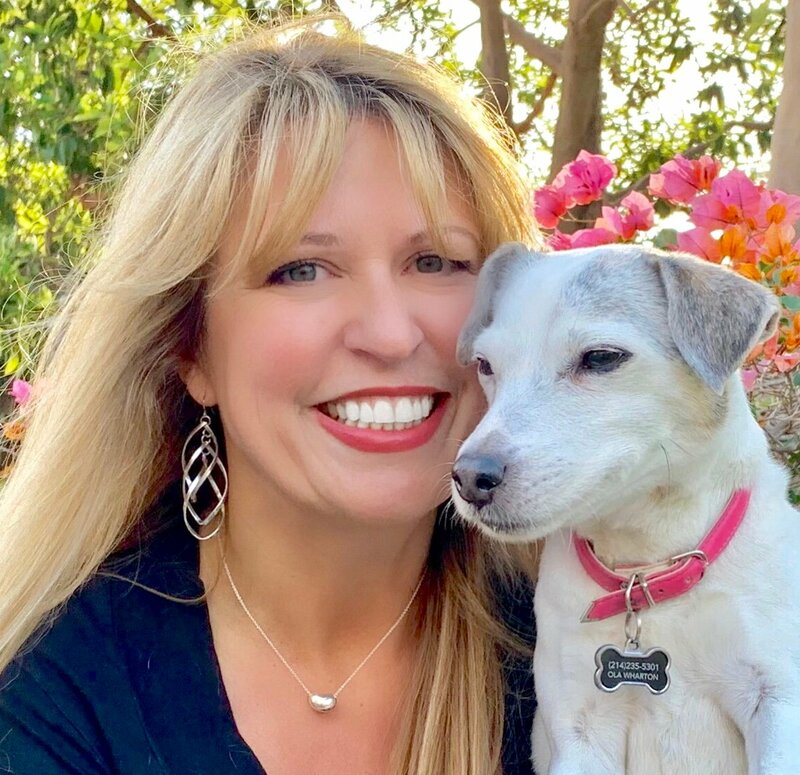 Your pet sitting and dog walking professional won’t drive too far to get to you, and you know: if it’s convenient for your pet sitter, you’ll have fewer reasons to worry that they will let you down. 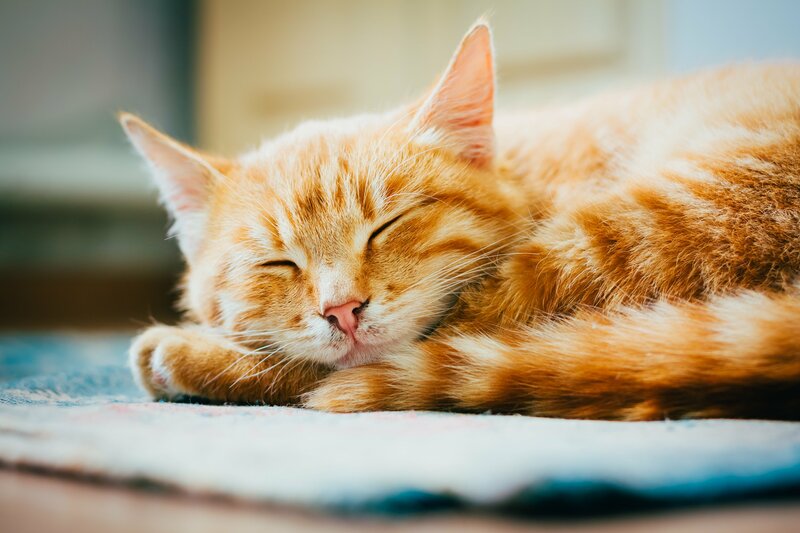 Plus, the manager on call monitors each pet sitter’s activity, and we make sure the schedule is followed thru. We offer pet sitting and dog walking services in all zip codes of Flower Mound and all surrounding areas. Our dog walkers and pet sitters in Flower Mound stay in their immediate neighborhoods and focus on quality pet sitting. 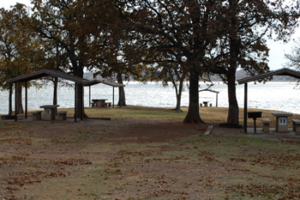 Flower Mound is known for its beautiful and picturesque parks alongside Lake Grapevine. All nature trails and parks are perfect places to take your pets and enjoy the scenery. Flower Mound has many beautiful parks for day-long adventures with your pets, or short local hikes. All parks are beautiful in Flower Mound, but Murrell Park is our favorite. It is situated on the north side of Lake Grapevine. It is easily accessible for a nice escape into nature when you can’t leave Dallas Fort Worth metroplex on a more extravagant camping trip. You can go camping, hiking, fishing, boating, and mountain biking there. It’s like having a land-lease right here in the city… Well, public land-lease, that is. You will find many local Flower Mound pet owners coming to this park for a nice getaway with their pets. Beautiful surroundings mixed in with friendly pet-loving enthusiasts is always a recipe for a good time! Trails are long and well-established. There is one that is 9.5 miles long! Or you can take the shorter routes if your pets need a more settle outing. Swimming in the lake is always an option. Check out what makes a Flower Mound pet sitting and dog walking employees happy about working at DFW Pet Sitting! It is the best job ever! I have met so many great people and pets. I feel like that aunt who gets to come play and spoil the little ones. My fuzzy clients are always happy to see me. Plus you don’t usually get kisses every day at a regular job. Thanks, Gail, keep it up! !